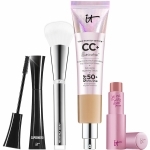 IT Cosmetics™ is out with a new, fabulous collection, filled with problem-solving products that offer real results. The IT’s Your Top 5 Superstars and More! 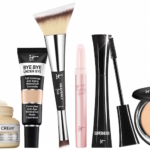 6-Piece Collection will be Saturday’s Today’s Special Value on QVC, meaning you get full-sized products at a very special price! The best news? You don’t have to wait to order! 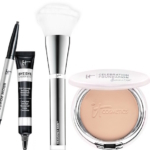 What I like about this collection, is that you have everything you need for your basic look…foundation, pressed powder, lip color, brow powder, mascara and a brow pencil. 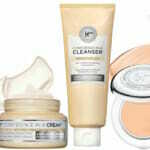 The products are universally flattering and can be used by any age, any skin type. 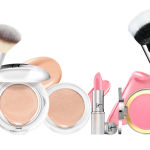 I’m a huge fan of the IT Cosmetics line, and the products in this collection represent the best of the best. 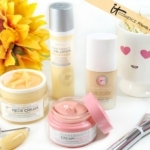 I’ve used all of them and can attest that they work well. 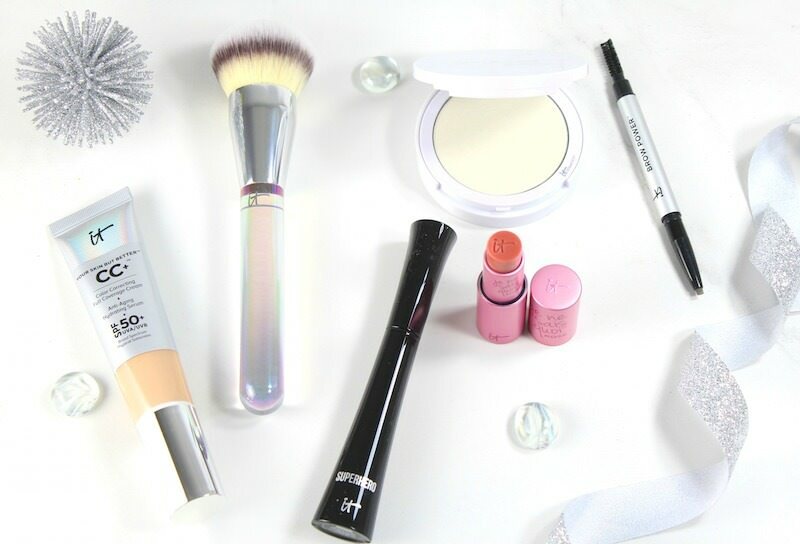 The Heavenly Luxe Complexion Perfection Foundation Globe Brush is a new favorite; so full, and it buffs like a dream. Everything in this collection is excellent quality, and at the special price of this kit, it works out to be approximately $10 per piece. That’s an incredible value! 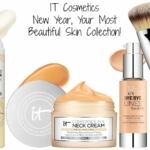 If you know someone that’s an IT Cosmetics user, make sure to tell them about this special offer, or better yet, pick one up as a gift! The IT’s Your Top 5 Superstars and More! 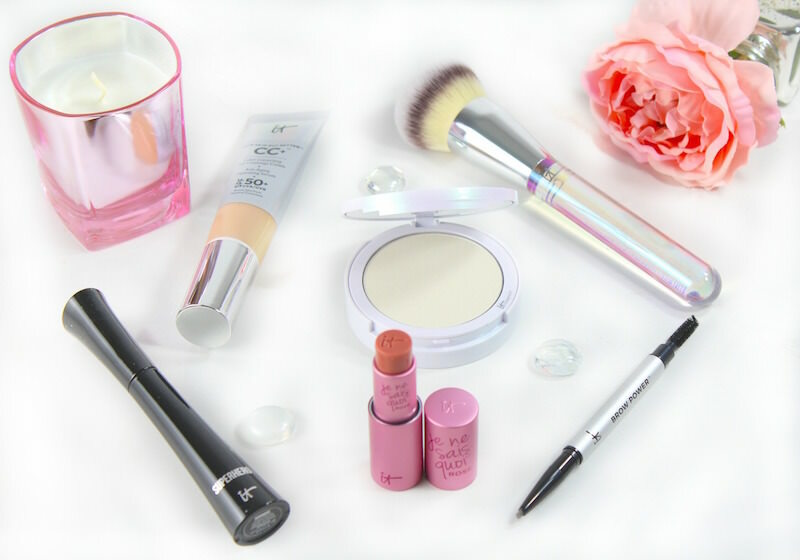 6-Piece Collection is available on pre-sale NOW or you can order on Saturday, at a special price of under $60 while supplies last at QVC. 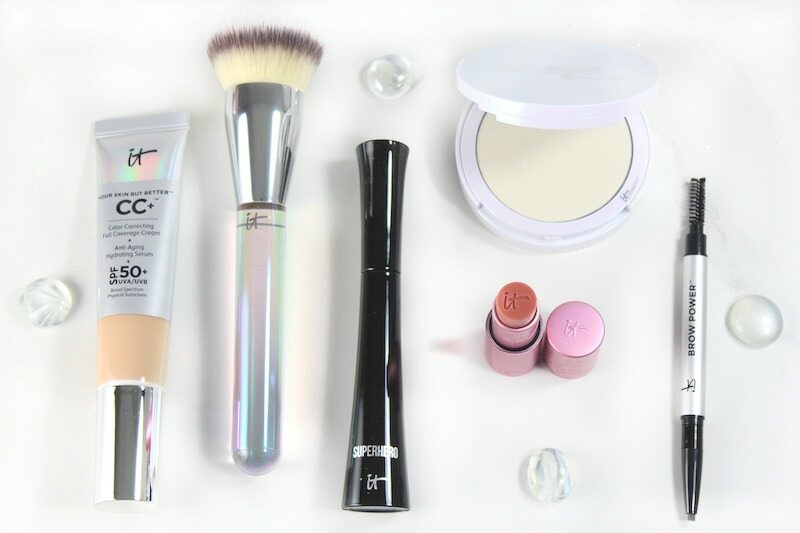 Are you going to pick this collection up?